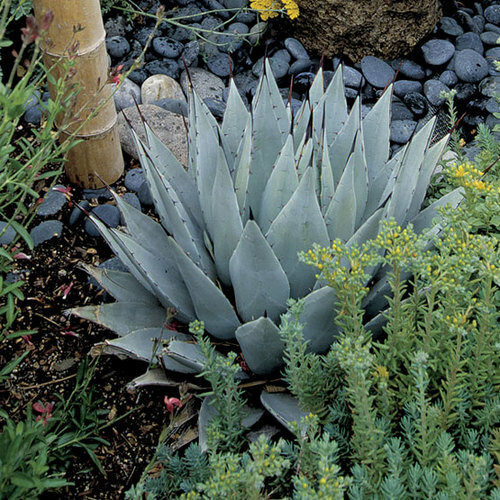 CareMoist, well-drained soil. 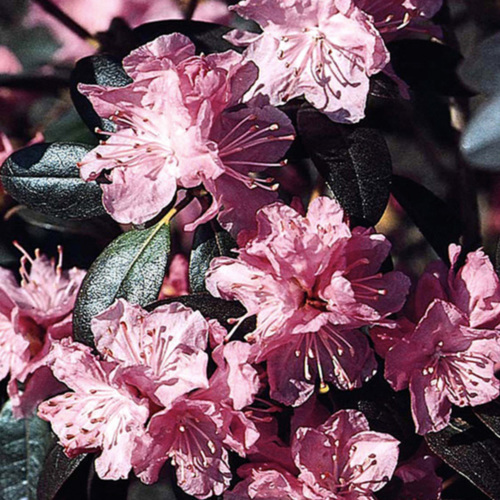 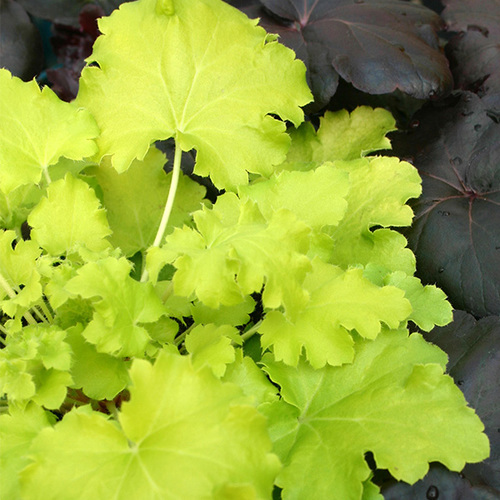 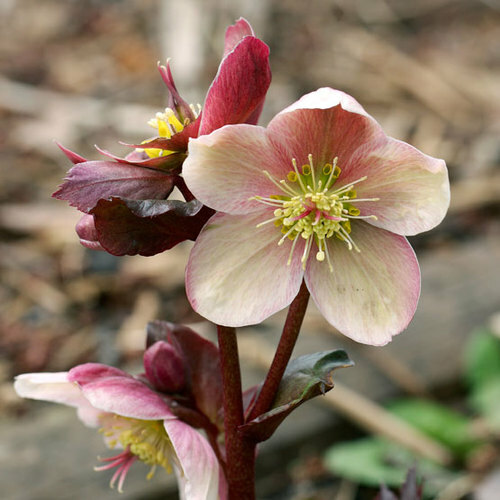 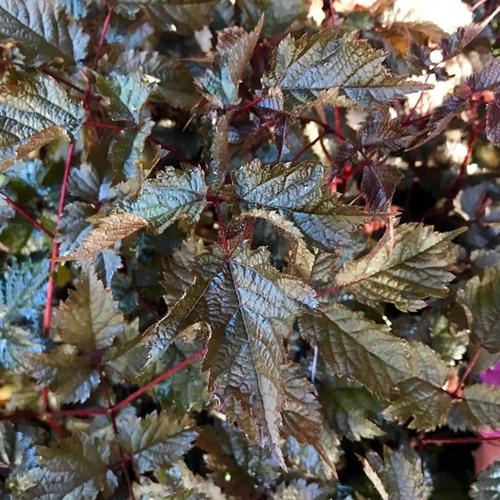 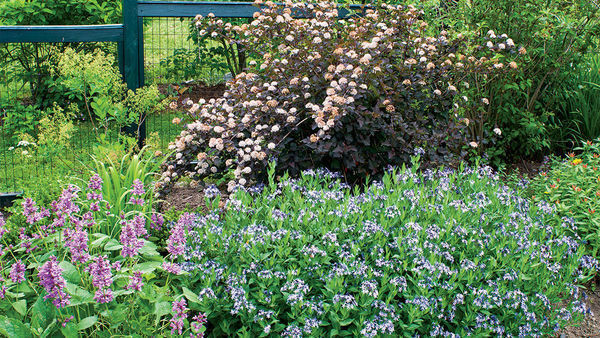 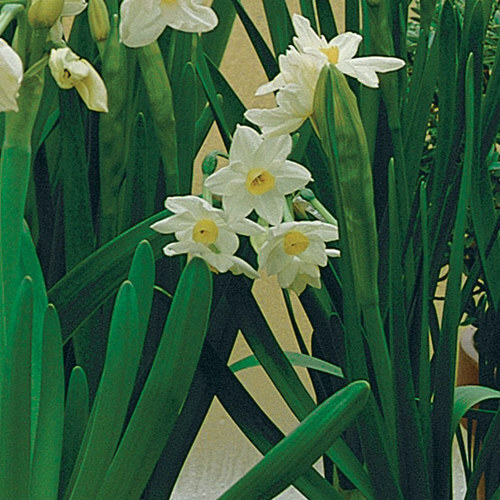 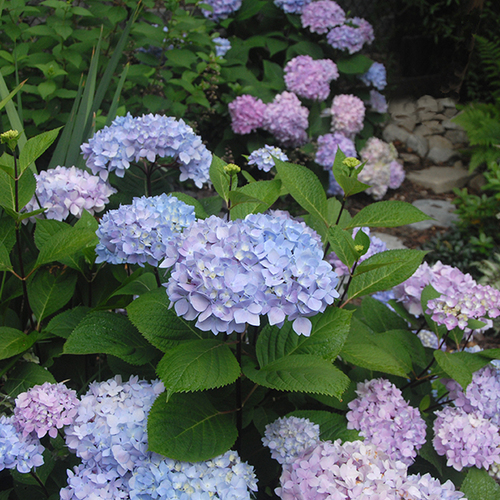 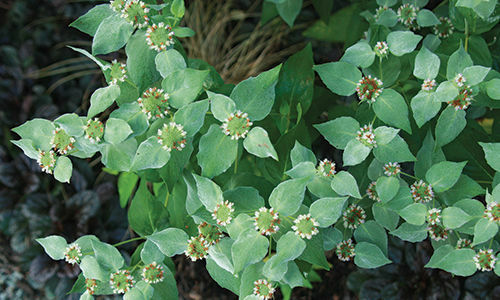 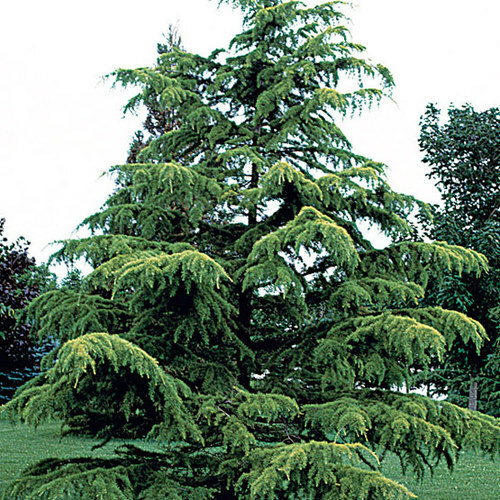 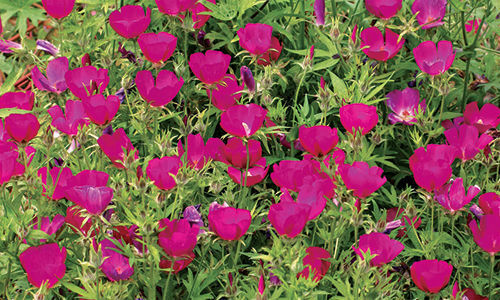 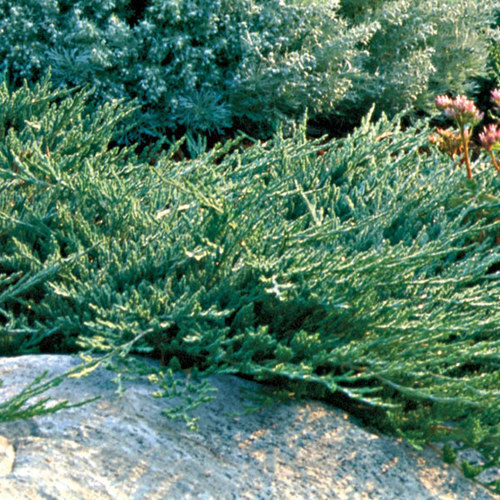 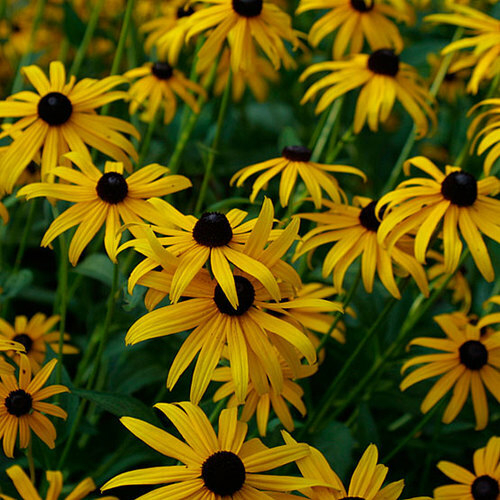 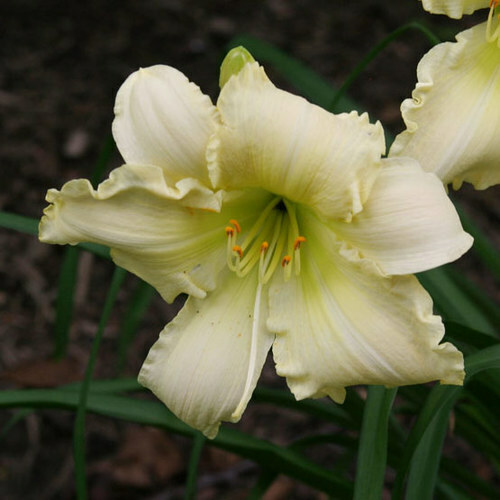 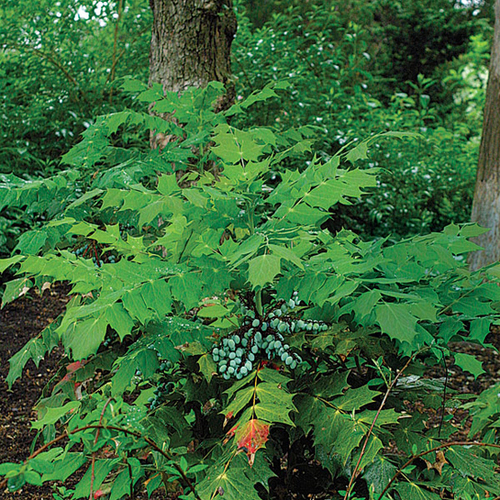 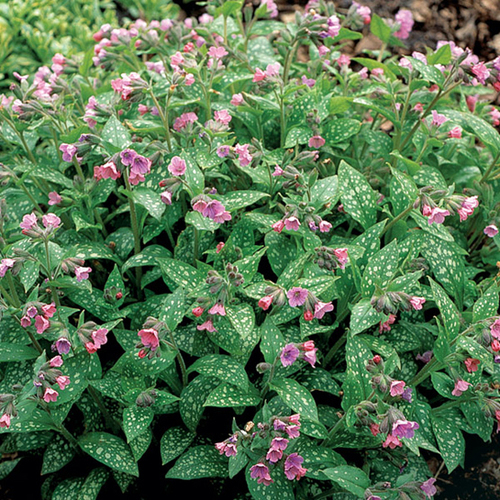 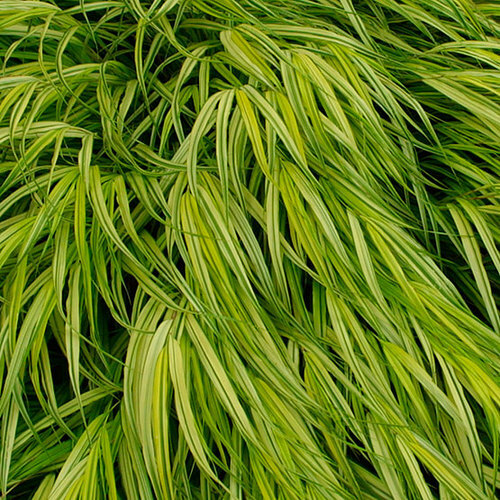 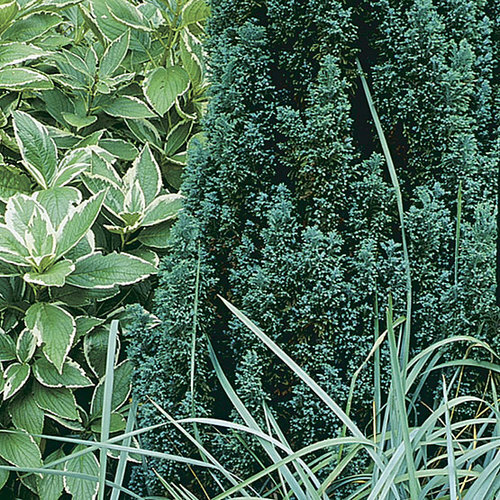 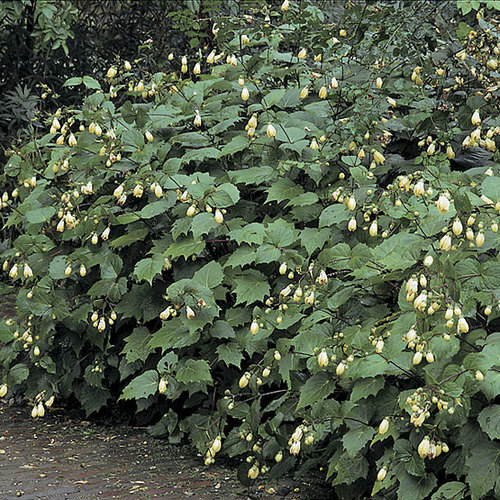 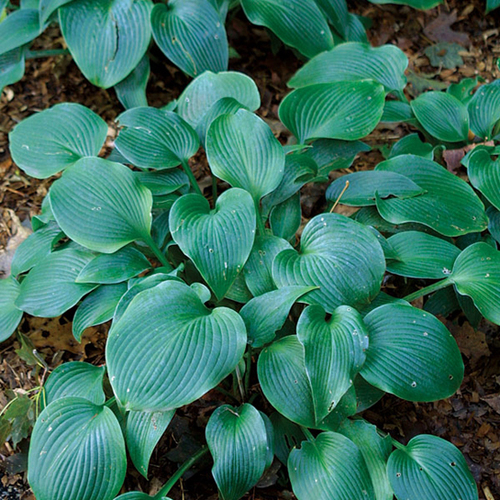 Provide part to full shade and moist but well-drained soil. 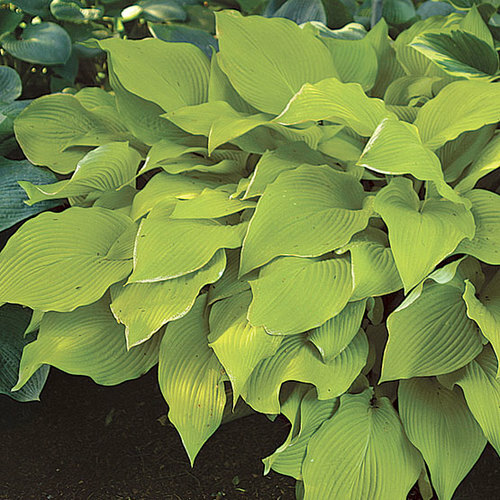 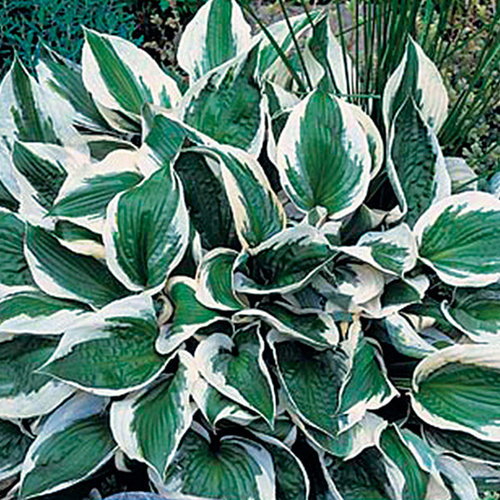 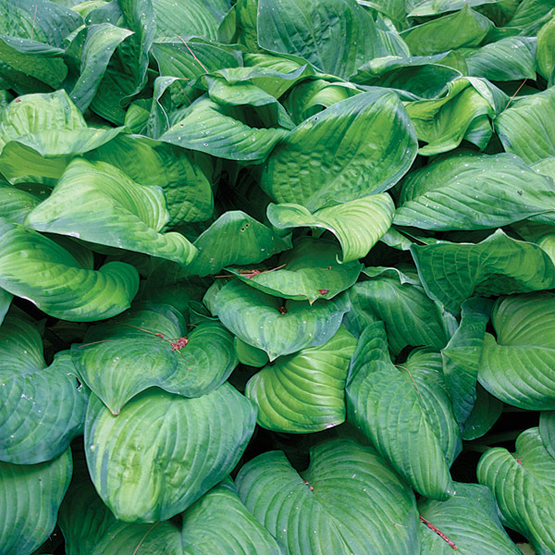 Keep areas around hostas clear of excess leaf debris to reduce the presence of slugs and snails. 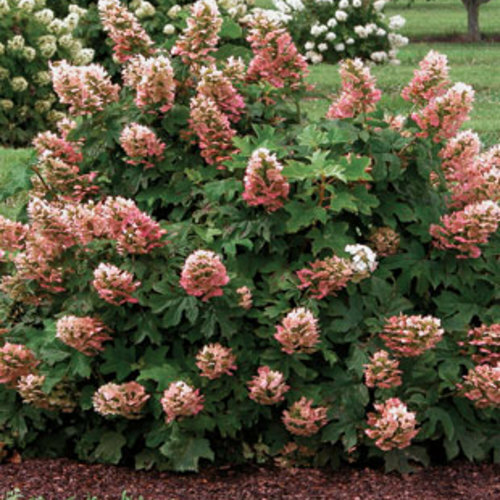 Problems Deer, snails, slugs, leaf spots, crown rot.